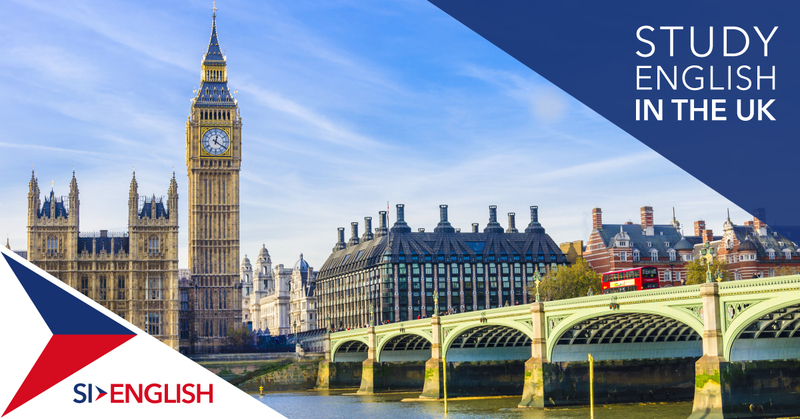 Are you thinking of studying English in London? If so, there is much to do away from the classroom in a city full of stunning landmarks, history and culture. Whether you are studying a General English, Academic English or Exam Preparation course at one of the many high quality English schools in London, you will not be bored and have memories to last a lifetime! Studying English in the UK is a life changing experience for many, and it is within reach with SI-English. If you want to apply, our 100% Free Service will guarantee you an offer letter from a UK or London English school within 24 hours of your application being submited. Learn more by getting in touch with SI-English's international education consultants today. Stood at 96m, Big Ben is one of the most iconic bell towers in the world and is next to the House of Parliament where the UK government sit. Did you know that Big Ben is actually the name of the bell and it first chimed in 1859? Stood 135m high and built to mark the turn of the millennium, the London Eye offers stunning panoramic views of the whole city. On a clear day you can see up to 40km away – as far as Windsor Castle! There are few places in the UK that offer as much history as the Tower of London. Originally built in 1066, over the last 900 years it has served as a royal residence, barracks, armoury, prison and museum. Built between 1675 and 1710, St Paul’s Cathedral remains one of the largest churches in the world. If you’re feeling fit you can climb the 530 steps to the Golden Gallery at the top! Buckingham Palace is the Queen’s official home and has been the main residence of the British monarchy since 1837. When the flag is at full mast, it means the Queen is currently at home. If you are interested in studying English in the UK, apply with SI-English today. We can help you apply and guarantee you an offer letter from a school within 24 hours with our 100% Free Service. You can also view a list of English language schools in the UK.